World War Two veterans from across Ireland are making emotional journeys to the places where they fought thanks to funding from the Big Lottery Fund’s Heroes Return 2 programme. George Lemon, 88, from Belfast, George Hopley, 91, from North Down and Ted Jones, 89, from Dublin will revisit their wartime postings across the world, from Florida to the Bahamas and Europe. George Lemon, from Newtownbreda in Belfast, is travelling to battlefields in France, Germany, Belgium and Holland later this year but was just 18 and in sixth year at Larne Grammar School when he signed up with the RAF in 1941. “You don’t think much about the dangers at that age – you just want adventure. Things were going quite badly at that stage in the war with Dunkirk and so on, so I suppose I had these romantic notions of taking to the hills to defend the country,” he explained. George began his training at Lords Cricket Ground which was the receiving centre for the RAF and progressed through various courses before being designated as a bomb aimer flying operational missions over France and Germany. 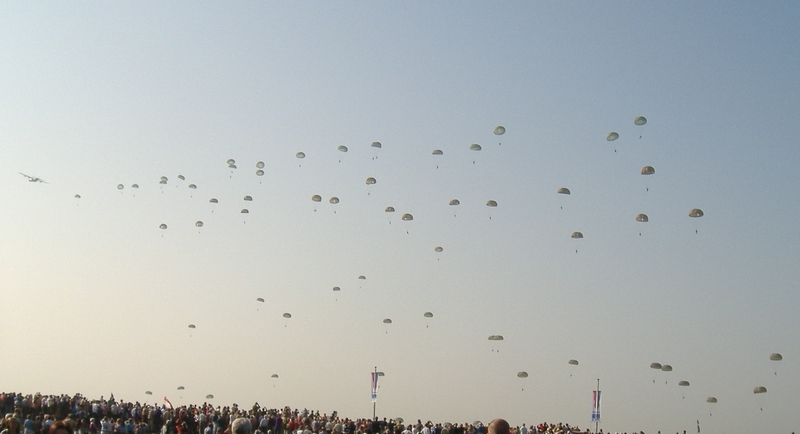 “At the time you don’t really feel afraid – before we’d take off I sometimes felt anxious, but once you’re airborne the training takes over. When you’re flying though you’re quite divorced from what’s going on below so this trip will be an experience and help me appreciate the full story of what I was involved in,” said George. George Hopley, from North Down, is travelling to Nassau in the Bahamas later this year where he was stationed as RAF ground crew after joining up at just 18 with the RAF’s 502 Ulster Squadron. Ted Jones, from Dublin, is travelling to Pensacola in Florida where he completed his pilot’s training at the RAF base there. Ted trained on Catalina seaplanes and gained his wings on April 29, 1942, as well as being recommended for a commission and made a Captain with the 190 Squadron in March 1943. To find out more about the Heroes Return programme visit www.biglotteryfund.org.uk/heroesreturn or call the the Big Lottery Fund’s Heroes Return advice line on 0845 00 00 121. 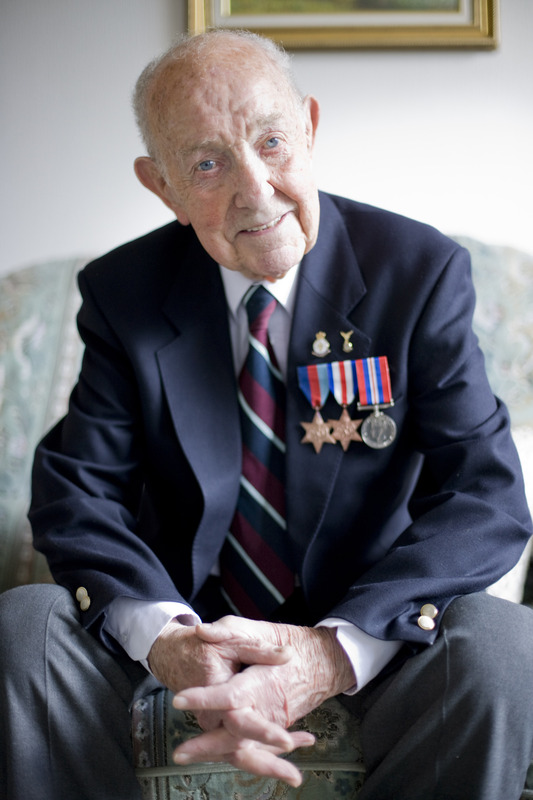 One veteran making the most of the scheme is Reg White from Waltham Cross in Hertfordshire. 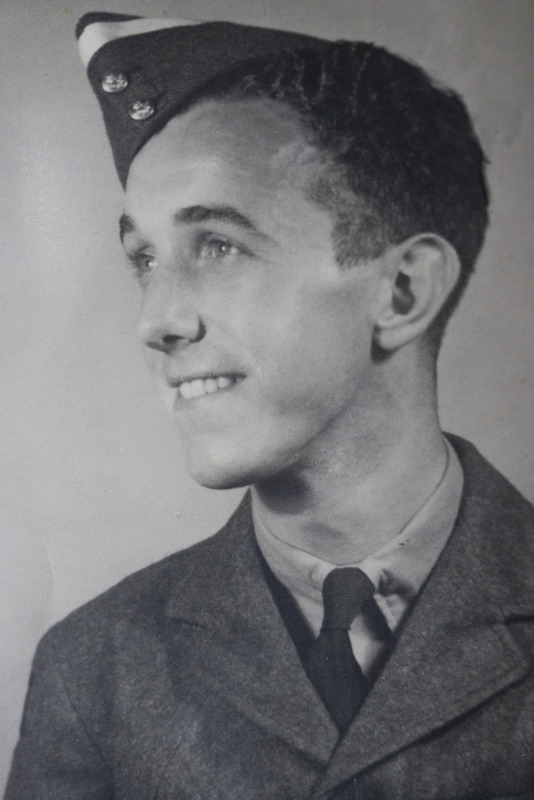 Joining up in the RAF aged 19, Reg underwent training in Stafford and Crewe before embarking on operational training on Wellington bombers, and then on to Lancasters as a Flight Sergeant Rear Gunner in Australian Squadron, 460 based at Binbrook, Lincolnshire. Flying hazardous night operations over Germany, Italy and German-occupied Europe, Reg, recalls the fateful evening of Jan 27th 1944, on a mission over the heavily defended Berlin. Now 87, Reg will travel on a Heroes Return 2 grant to Germany where he will visit aircrew war graves in Berlin, travel to the Ruhr Valley, Mohne Dam, Colditz, Dresden, and visit the museum at the famous Stalag Luft III, site of the great escape. 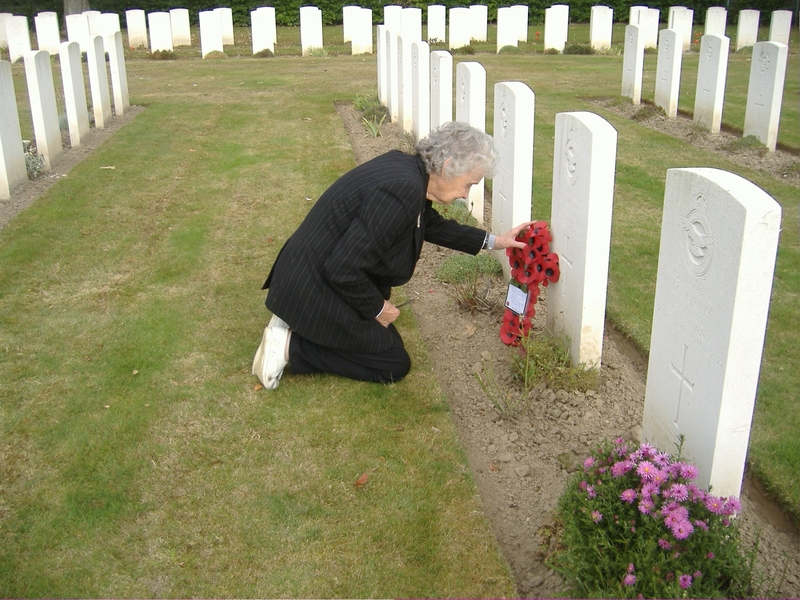 Mrs Griffiths travelled to Holland and Germany in September 2009 with her daughter Gaynor. The main purpose of the trip was to visit the grave of her first husband, Flight Sergeant William “Billy” Henry Thompson, Air Bomber with the RAF who was shot down on 12 September 1994 aged 23. Billy’s grave is in Rheinberg cemetery where he lies with the rest of his crew. “I was married at age 19,” said Ivy, “and I was a widow at 21. When Billy was killed I was serving in the WAAF but I then became a telegraph operator for a while and then later in the war I was a PTI instructor in Wales. That was where I met my second husband, Gaynor’s father, and we married after the war.